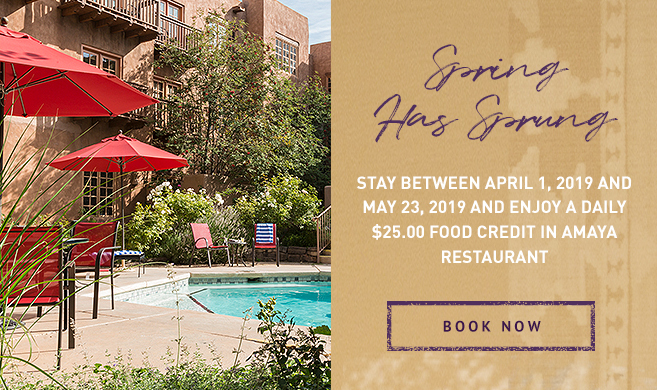 Fresh seasonal ingredients and local Pueblo and Northern New Mexican culinary traditions make Amaya at Hotel Santa Fe one of downtown Santa Fe’s favorite restaurants. 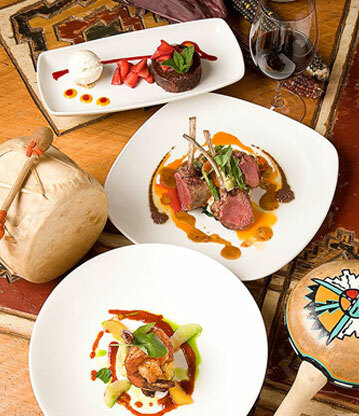 Our chefs source the best possible ingredients and blend them together to create contemporary menus with nods to the region’s rich Native American history. 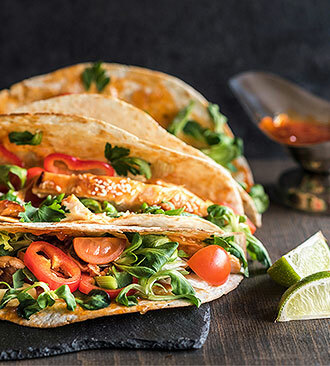 Amaya’s casual, inviting atmosphere encourages guests to linger on the restaurant’s glass-enclosed patio, which opens to outdoor gardens during warmer months. 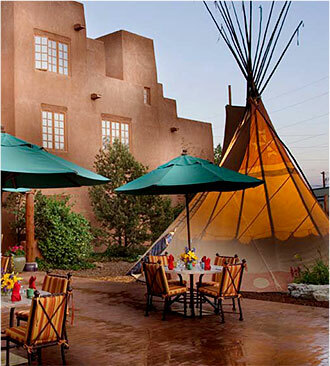 For the ultimate Amaya dining experience, we invite you to enjoy a private dinner in our traditional teepee. 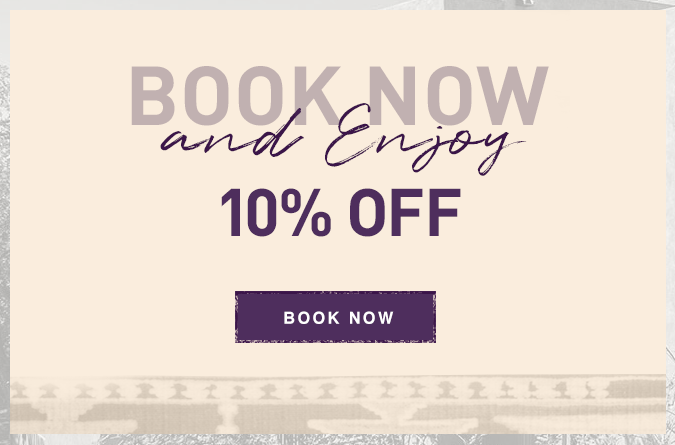 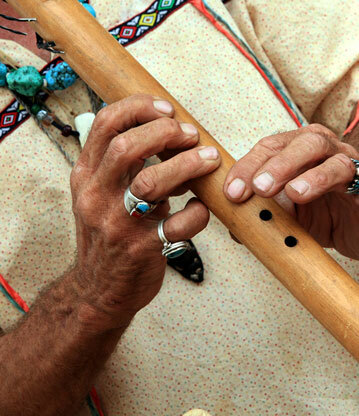 Available seasonally (Memorial Day - Labor Day) for two or four guests, this family-style dining is an adventurous and fun experience laid out with traditional hides, blankets and native cuisine.